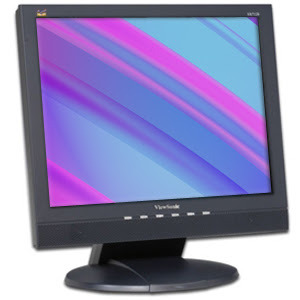 My venerable old ViewSonic VA712b LCD monitor developed a problem where it wouldn't turn on after having powered off due to inactivity. Pressing the on/off switch did nothing, the only workaround was to unplug the power supply for 5-10 seconds and then reconnect it. This would only work maybe 1/3 of the time, so it seemed clear the AC adapter was dying. Fortunately this monitor's power supply is an external "brick" type rather than integrated into the monitor itself, so that makes it much easier and less expensive (a replacement AC adapter costs under $20). 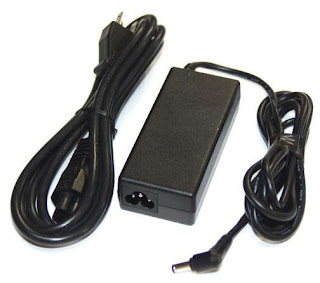 When seeking a replacement AC adapter, be careful in selecting one. Read reviews and pay attention to the detailed ones that give good detail and not just a one-liner saying how great it is. Some cheap ones from China, for example, are poorly built and in some cases produce a LOT more heat than their OEM counterparts.